It’s a bit like going cold turkey at this time of year if, like me, you get a buzz from game shooting. But you don’t have to suffer the shakes – right now there are plenty of jobs to be done with a gun on the shoot getting vermin under control. And this just doesn’t mean pigeons! With no leaves on the trees or ground vegetation to talk about, it’s the ideal moment to get to grips with winged and four-legged predators in woods and hedgerows. These might be beautiful animals, but they’re dangerously devastating, as my wife’s chickens will testify. Make no mistake, shooting foxes with a shotgun can be very efficient if the drive is planned well – and as long as the fox is shot less than 30 yards away – any more than that and the animal deserves to be left to the rifle boys. When using a shotgun we need to strike a balance between choosing shot that’s large enough to ensure a clean kill and which also retain enough pattern density to put enough pellets into the fox being shot at. Using very large SG shot is a bit of lottery because most 12 bore loads only contain nine pellets so anything further than 15 yards is at risk of not being hit at all! Shot size AAA is better, but I prefer BB or No 1s as there are plenty of them. 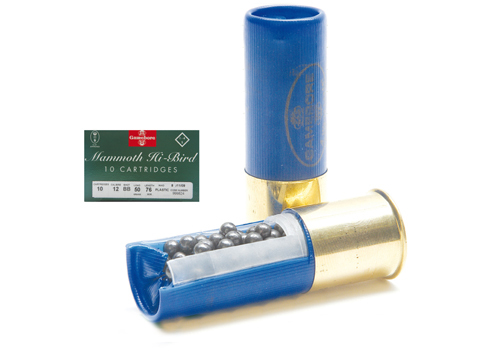 My choice is a 42gm load but don’t be afraid to use a 3in 50gm magnum load if you wish – the more big pellets you can punch out there the merrier! 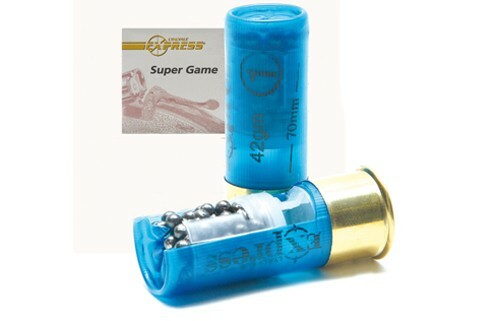 Any manufacturer that produces a load such as this will be suitable, but my own favourite is Express Super Game in a 42gm shot size 1. I hate magpies with a vengeance and perhaps if some of the ‘conservation’ groups out there did too then our countryside would be a far better place. These scavengers are ruthless egg-pinchers and will also take chicks in the blink of an eye. There are simply far too many of them around, to the cost of songbirds as well as game. To be fair, they don’t take a lot of taking out but the problem is getting within range of these crafty little devils. 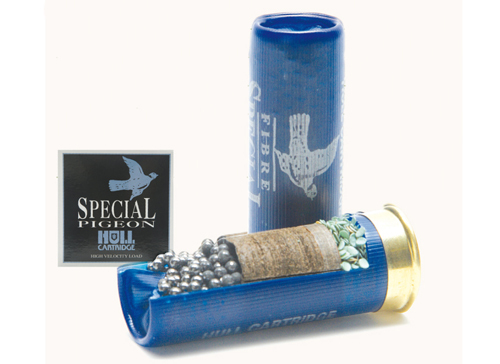 Any No 6 load will do the job so any normal ‘pigeon’ cartridge will suffice. Carrion crows are likewise ruthless killers, but take a bit more killing. 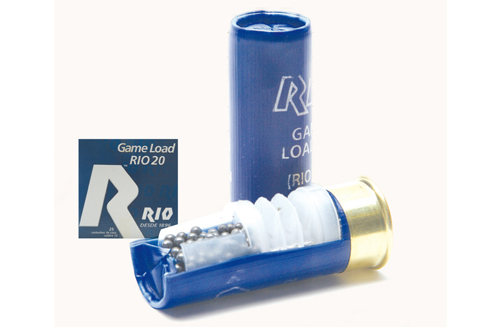 They are a larger and tougher bird than the magpie, so choose a 32gm load with 5 shot. It’s all well and good shooting the corvids, but you also need to destroy their nests because others will move in and take up residence. Magpie and crow nests are solid structures and take some beating, so use heavy loads to blast through the mass of twigs, destroying any eggs or chicks that might be at home – 36gms of 3 shot is ideal for this job and it may take several shots. Rabbits and pigeons are a farmer’s enemy but (thankfully) the job of keeping them under control invariably falls to us. 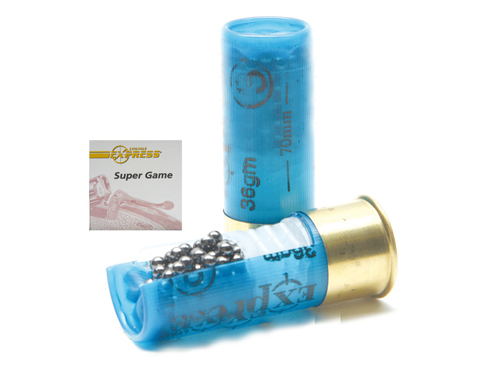 Any budget 30 or 32gm 6 shot load will kill pigeons cleanly, but they are not enough for rabbits unless at close range. Fives are much MUCH better – especially in 32gm (1.1/8oz) offerings. 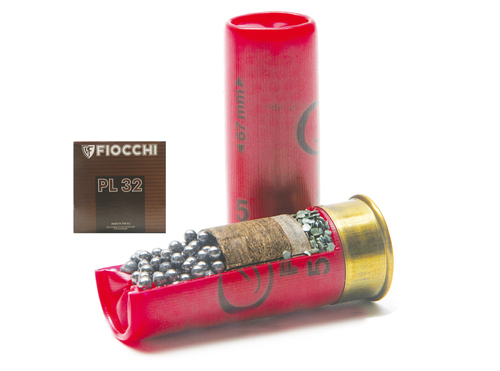 Along with the Rio Super Game already mentioned, Fiocchi’s PL32 is also well worth a try.